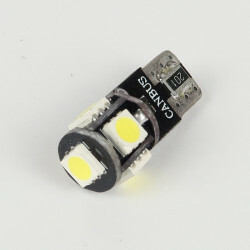 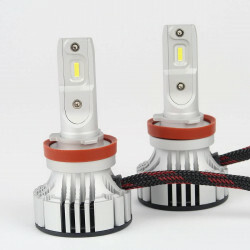 This H8/H11 LED Bulb is a high quality product that converts your original lighting to LED lighting for an impressive result. 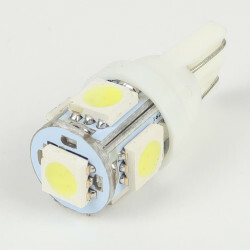 This bulb is cooled thanks to a powerful fan allowing a simple and fast installation. 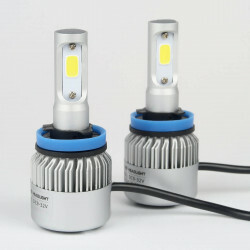 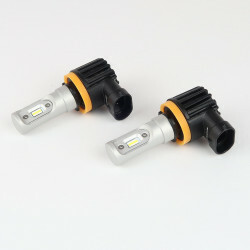 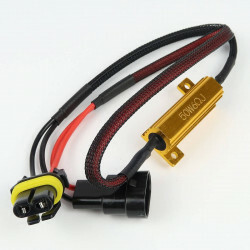 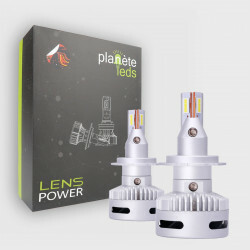 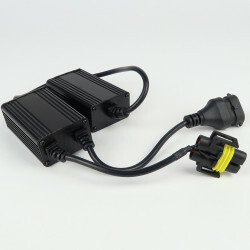 The fan is extremely compact to fit this LED kit in 95% of vehicles.